In 1869, James Tissot was at the top of his game. His paintings, for the wealthy and titled collectors he attracted, depicted the leisured and refined life of the Second Empire: The Staircase, Le goûter/Afternoon Tea, At the Rifle Range, Les patineuses (Lac de Longchamps)/Women Skating (Lake Longchamps), and Rêverie. He executed at least one grisaille sketch, Tuileries Gardens, of a masked ball given by the Imperial court – perhaps its last. 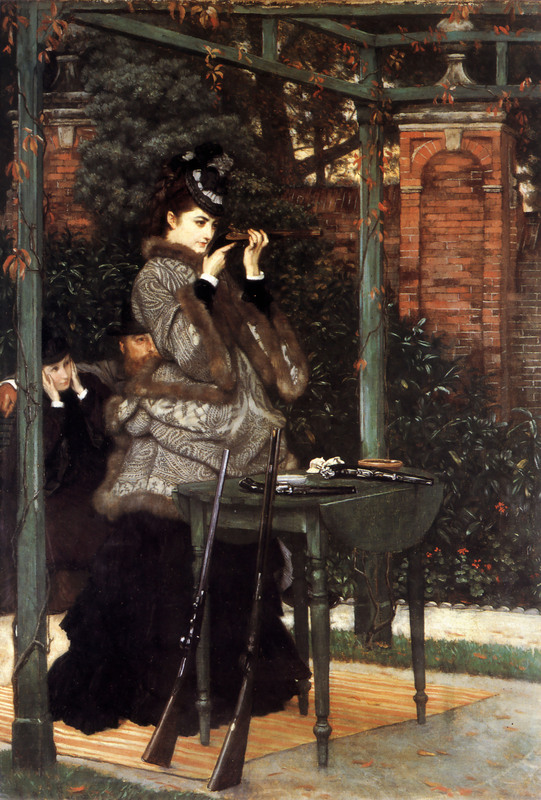 Tissot’s Salon exhibits included Young Women Looking at Japanese Objects and A Widow. At the Cercle de l’Union Artistique, he exhibited two of a series of six portraits of Paris comedians. For Berthe Morisot, the first months of 1869 brought the loss of her sister to marriage as well as the frustration and hurt of witnessing Manet’s new attachment to Eva Gonzalès (1849 – 1883). 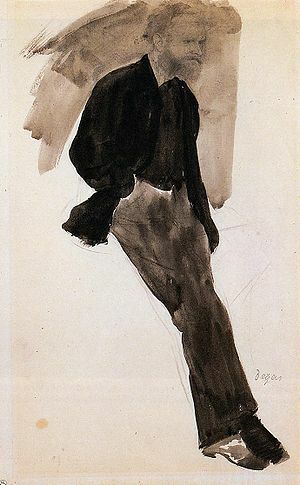 Gonzalès, who was introduced to Manet by Alfred Stevens, became Manet’s first and only student. The daughter of an influential Spanish-born novelist, she was beautiful, intelligent, talented and elegant — and only 20. 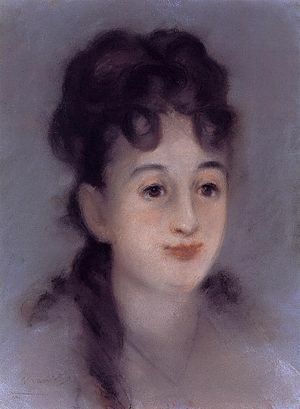 While Berthe Morisot looked to Manet as a mentor – and he used both Eva Gonzalès and Morisot as models – he clearly admired Gonzalès as a painter. Morisot submitted no work to the Salon jury in 1869; she was suffering from an eye infection that impaired her vision. But she was able to see Manet. Considering that Manet had been forbidden by the French government to exhibit his incendiary new painting, The Execution of Emperor Maximilian, he was fortunate that the Salon jury accepted two other submissions, The Balcony and Luncheon in the Studio. 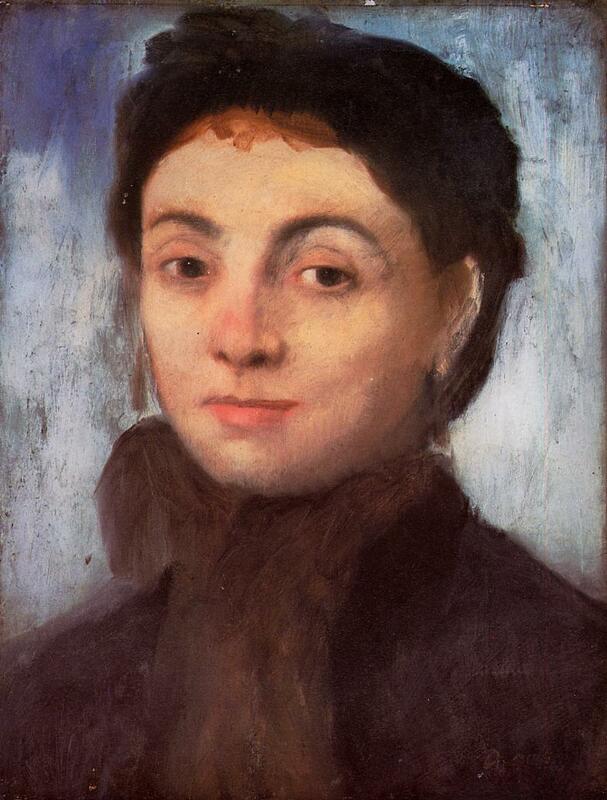 Morisot’s mother noted how people avoided Manet in the street so they wouldn’t have to discuss his paintings, and he no longer had the courage to ask anyone to pose for him – except for Eva Gonzalès, whose portrait he painted during that summer. As for Tissot, in 1869, he would make a new friend, from England, who would be invaluable to him in the turbulent years to come. 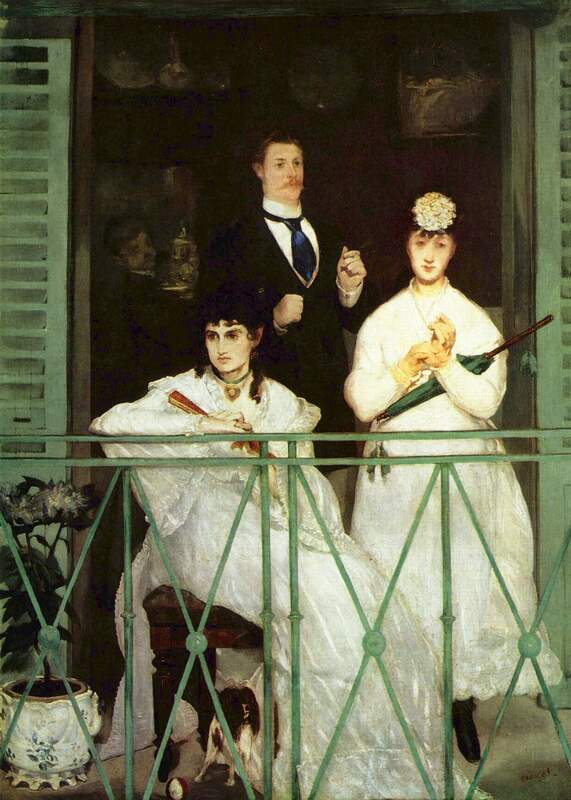 The Hammock: A novel based on the true story of French painter James Tissot, brings Tissot’s world alive in a story of war, art, Society glamour, love, scandal, and tragedy. 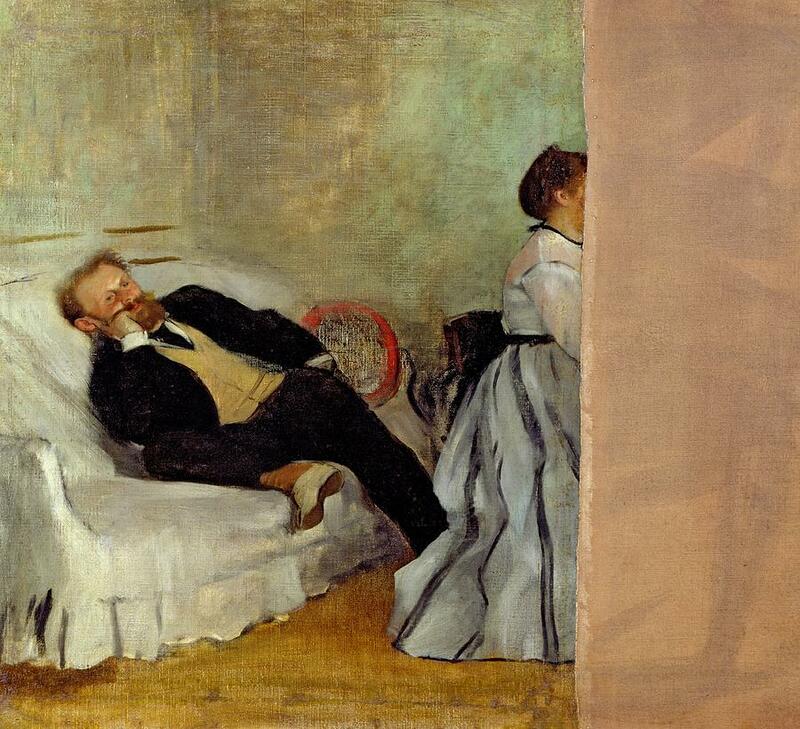 This entry was posted in Art blog, Art History, Impressionists and tagged Édouard Manet, Berthe Morisot, Edgar Degas, Eva Gonzalès, James Tissot on January 14, 2013 by Lucy Paquette, author of The Hammock: A novel based on the true story of French painter James Tissot.